Foam returns to Red Hook Labs in Brooklyn, New York to present Foam Talent; the group exhibition bringing together 20 international artists whose work explores a myriad of subjects and techniques. Selected through the annual Foam Talent Call – the largest to date, with 1.790 submissions from 75 different countries – the 20 image-makers presented in this exhibition represent a cross section of the current state of photography. 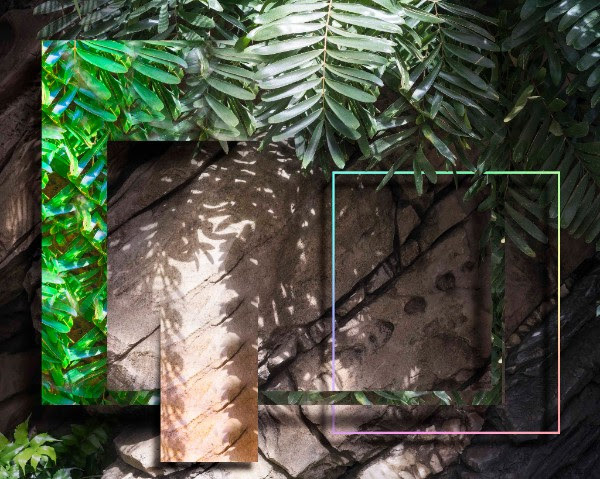 The submissions constitute a cross section of the various ways in which contemporary photographers approach the ever-evolving photographic medium and reveal a series of growing trends and tendencies. Many of the featured artists express socio-political concerns in their work. Harit Srikhao comments on the divine status of the monarchy in his homeland Thailand, while Thomas Kuipers researches how online imagery feeds a collective fear of terrorism. Questions of identity and representation remain important themes for a new generation of photographers. This becomes apparent in the vulnerable and at times grotesque visualization of the body by Alix Marie. As well as in the radiant studio portraits of Namsa Leuba, who draws on her Guinese origin. A striking number of long term projects are included, that acquired greater depth of meaning over time. Vasantha Yogananthan travelled the length of India, tracing the footsteps of the Hindu deity Rama. The monumental Chinese landscapes by Wang Juyan are constructed from aerial photographs he made over the course of several years. Equally striking is that today’s emerging photographers embrace a wide range of media in their practice, and rarely confine themselves to the camera alone. Examples are the extensive car wreck installations of David de Beyter and the photo sculptures by Mark Dorf. Through a myriad of subjects and techniques, this new generation of inspiring photographers reflects on the nature, history and development of the photographic medium. 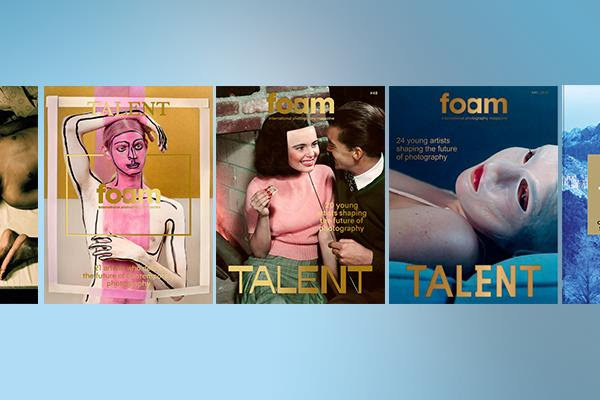 The Talent issue of Foam Magazine serves as an exhibition catalogue and provides more in-depth texts around the featured artists’ work. In conjunction with the exhibition Foam is organising an evening of talks at the International Center of Photography. The programme will focus on what it means to nurture, support and scout young photographic talents at all stages of their growth and activity – from the educational aspect and the artistic production to their placement in the museum context and in the industry at large. Expert speakers: Matthew Leifheit (artist, US), Brendan Wattenberg (Aperture), Kerry Doran(Postmasters Gallery), Marina Chao (ICP), Jimmy Moffat (Red Hook Labs) and an Artist Talk by Thomas Kuijpers (artist, NL). 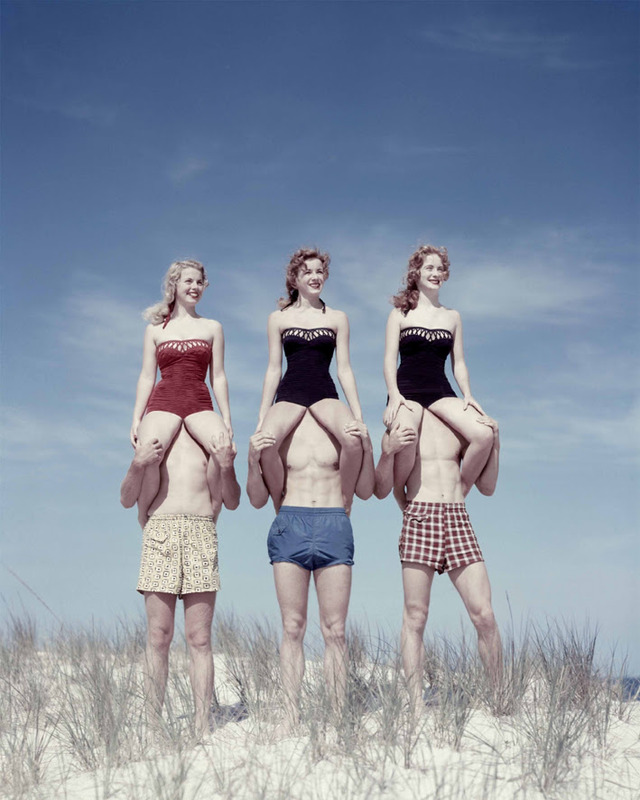 In recent years the Foam Talent exhibition, based on the annual Foam Magazine Talent Issue, travelled internationally to cities such as Paris, Brussels, New York and London. This year, the work of the selected photographers is touring again, with New York as the first location outside of The Netherlands. Later on the exhibition will travel to London and Frankfurt. The Foam Talent Programme is supported by the Deutsche Börse Photography Foundation and the Niemeijer Fund. Foam Talent | New York is made possible with support from Kleurgamma Fine-Art Photolab and Star Frame.